Ucollect is the most customized payment management system designed for the organizations to manage their contacts and receivables with an ease. 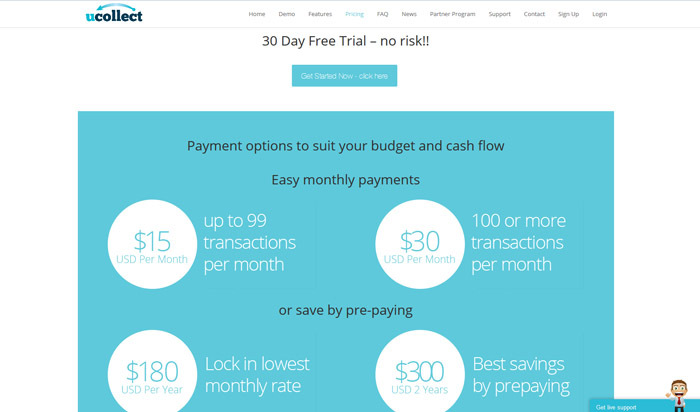 Ucollect is the most compatible platform when it comes to add on any contacts and receive payments or invoices using several payment gateway options. 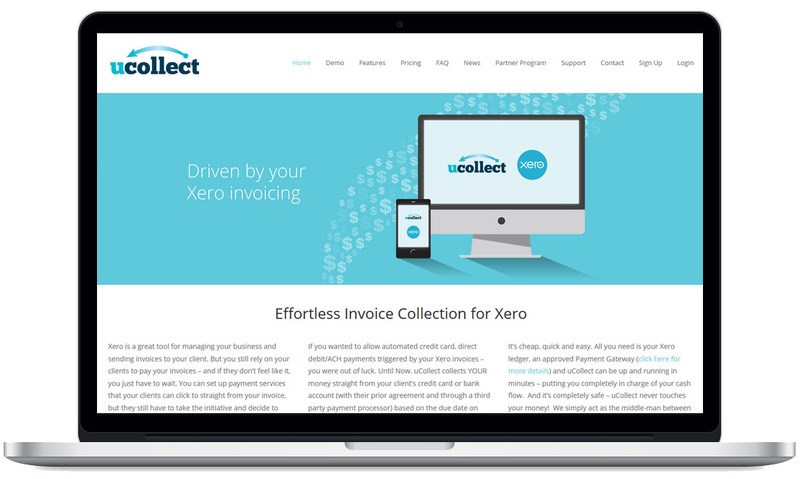 Mango IT Solutions started the project by integrating Xero API accounting software with Ucollect. For this integration we have used Xero partner APIs. Organizations can create contacts and invoices on their respective Xero accounts, which will automatically get synced with Ucollect. The other excitements of the project are integrating multiple payment gateways (API/real time payment gateway and bank transfer) and country wise multiple subscription plans and system. 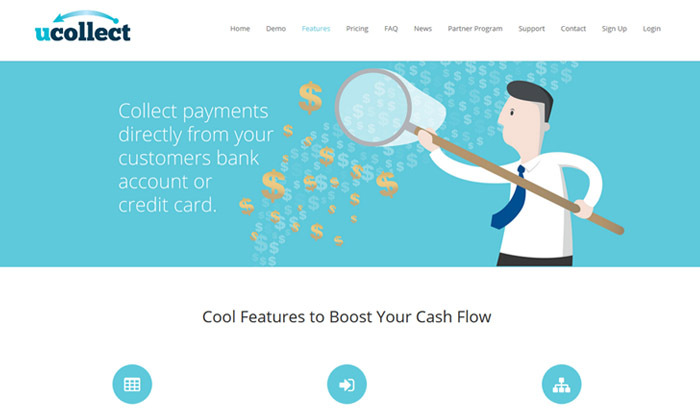 Our developer also added “Pay Now” functionality that allows organization to take payment before due date from contact whose payment gateway and card details are authorized. This project was initially on Core PHP and later we have been asked to shift to PHP framework CodeIgniter. The project is still in progress with new feature enhancements and maintenance.